Where compassion for animals meets practical, scientific solutions. 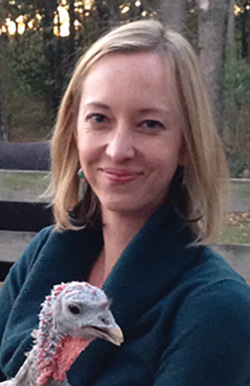 The Center for Animal Welfare Science works with faculty to provide seed funding to develop research projects across a wide range of animal welfare science issues. The following are examples of projects recently funded by the Center. Bed bugs are a major threat to laying hen welfare and are becoming increasingly problematic as the U.S. egg industry transitions to cage free production. Control and eradication of bed bugs in cage free systems is difficult because bed bugs spread more easily in these systems and are resistant to many types of insecticides. Results of this study will provide behavioral indicators of hen welfare that can be used to identify bed bug infestations and IPM techniques that can be implemented to control and eradicate them. Aggression is the second most common reason for veterinary clinical care in laboratory mice and can lead to severe injury and death. While only accounting for 15% of cases, the potential for injury and suffering affects millions of mice every year. Peaceful groups of male mice are observed in the wild and in the lab, but the factors that differ between these groups and aggressive groups are unknown. There is a critical need to identify compound(s) that reduce aggression related injury and improve mouse welfare. Working equids are a vital source of labor in developing regions. 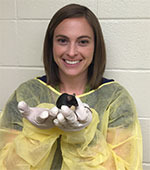 Although much research has been conducted on the physical welfare status in this population of animals, little has investigated the human behavior component of this issue. 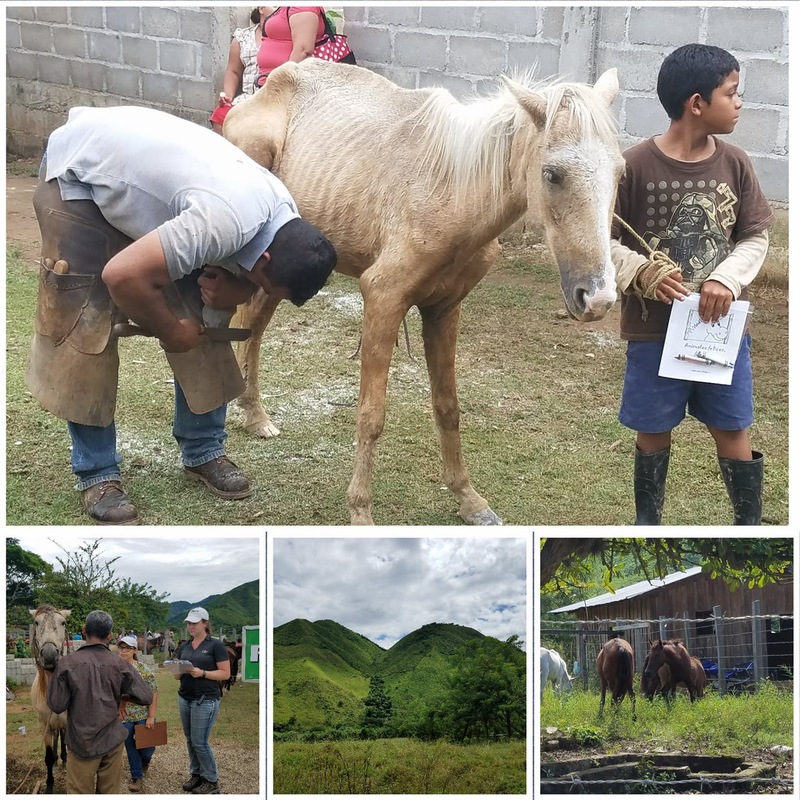 This research team seeks to better understand how mindset and locus of control may be related to the physical welfare status of working equids. 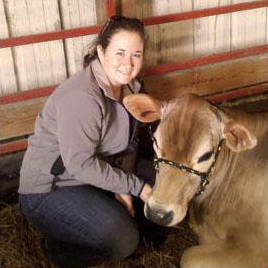 This interdisciplinary team seeks to measure consumer preferences for dairy cattle production practices and treatment. 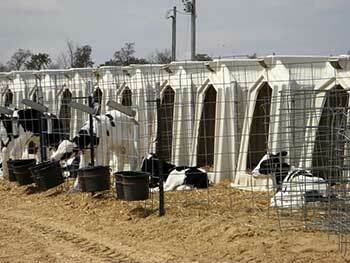 Practices of specific interest for this analysis will include dairy cattle tail docking and calf dehorning procedures. Choice experiments will be utilized to facilitate measurement of consumer willingness to pay for various dairy cattle management practices. Consumers’ willingness to pay across various consumer groups and household demographics will be studied to increase understanding of consumer demands and desires for the management of dairy cattle. 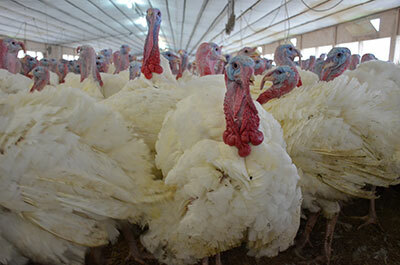 The objective assessment of animal welfare and detection of animals that are unwell are challenging in commercial turkey flocks where thousands of turkeys are housed together. Animal behavior changes in response to stressors and disease, but once behavioral changes are detected, animal welfare has already been affected. The use of acoustic technology and accelerometers to detect changes in vocal signals and activity levels, respectively, has the potential to provide a rapid, objective, non-invasive method for early detection of risks to animal welfare. The objectives of this research are to evaluate 1) Analysis of turkey vocalizations for detecting and distinguishing between heat stress and immune challenge 2) The use of vocal signal and activity level analyses as early indicators of heat stress and immune challenge in turkeys. Results may provide a means for identifying and detecting changes in turkey welfare status, and for distinguishing between healthy and unwell turkeys. Alleviates acute and chronic physiological stress levels by regulating the serotonergic system. The overall goal is to develop methods for preventing injurious pecking in hens and improving livability and egg production. This project is relevant to the CAWS goal of “developing novel approaches…for addressing key challenges that affect agricultural animal welfare.